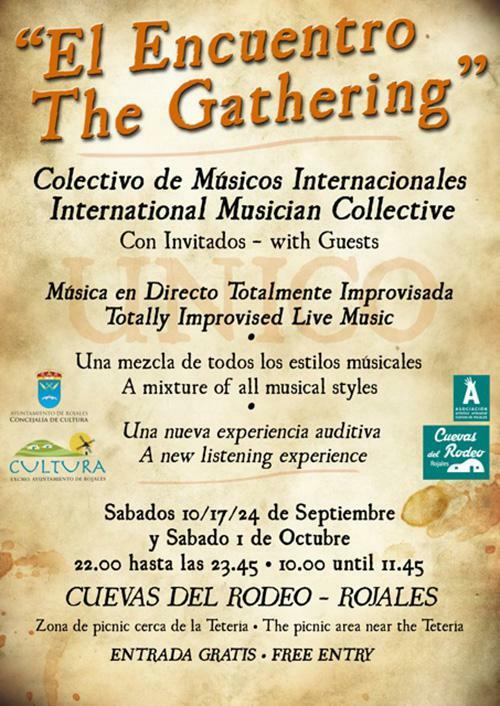 The Gathering are a Live Concert Series from a Collective of International Musicians, at the Tea house in the Cuevas del Rodeo, Rojales. “Totally improvised music!”. First Concert September 10, at 22.00 to 23.45.